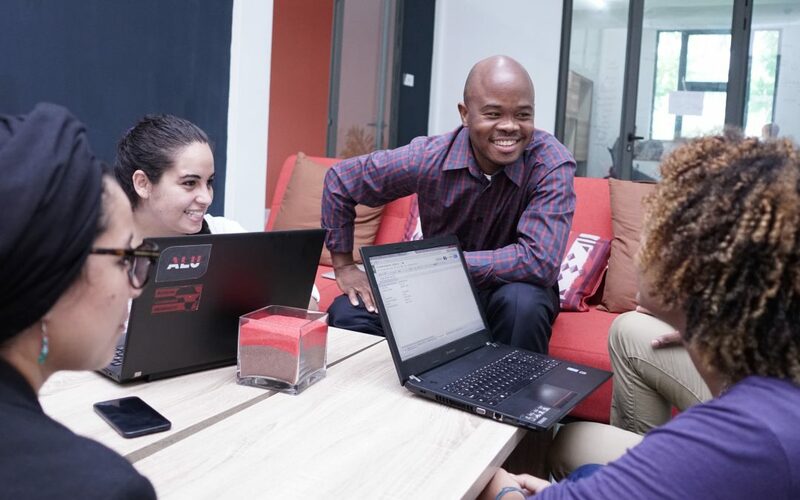 Company: African Leadership University (ALU) is building a network of 25 universities throughout Africa to empower the next generation of African leaders. 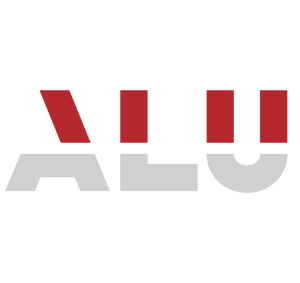 ALU aspires to address the continent-wide education gap by educating 3 million entrepreneurial leaders in the next 20 years. Challenge: ALU partnered with Rippleworks to build an operations playbook, starting with HR functions.